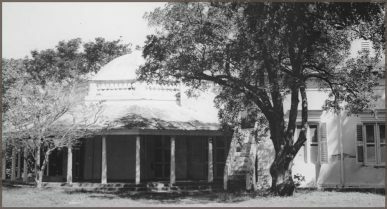 “The Theosophical Society, which was founded by Madame Blavatsky and Colonel Olcott, was really a ecumenical movement to show that all religions were equal. That was the basis of it, which most people joined. 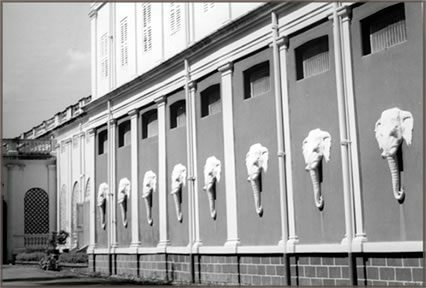 Questioner: During the Theosophical Convention last week several leaders and admirers of Dr. Besant spoke, paying her high tributes. What is your tribute to and your opinion of that great figure who was a mother and friend to you? What was her attitude toward you through the many years of her guardianship of you and your brother, and also subsequently? Are you not grateful to her for her guidance, training, and care? 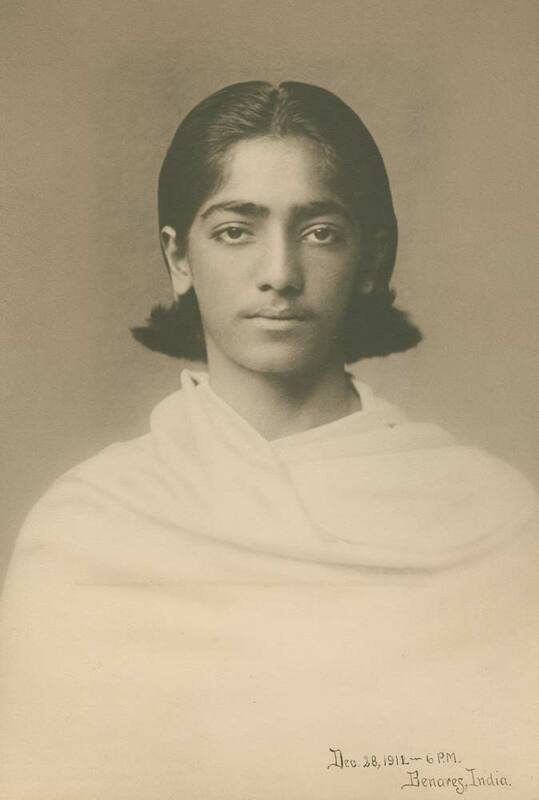 Krishnamurti: Mr. Warrington kindly asked me to speak about this matter, but I told him that I did not want to. Now don’t condemn me by using such words as “guardianship”, “gratitude”, and so on. Sirs, what can I say? Dr. Besant was our mother, she looked after us, she cared for us. But one thing she did not do. She never said to me, “Do this”, or “Don’t do that.” She left me alone. Well, in these words I have paid her the greatest tribute. 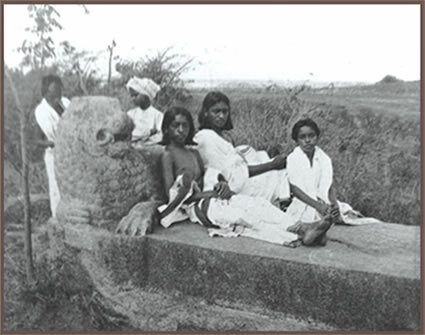 Krishnamurti, his brothers at Mahabalipuram; Shivaram, Nityananda on the right and Sadanand in the back. From The Young Indiana Jones television series: in the first part of this chapter, young Indiana Jones travels to India and meets young Krishnamurti and the leaders of the Theosophical Society. “Silence grew and became intense, wider and deeper. What was outside was now inside; the brain which had listened to the silence of the hills, fields and groves was itself now silent; it no longer listened to itself; it had gone through that and had become quiet, naturally, without any enforcement. It was still, ready to stir itself on the instant. It was still, deep within itself; like a bird that folds its wings, it had folded upon itself; it was not asleep nor lazy, but in folding upon itself, it had entered into depths which were beyond itself.